Good times my friends! 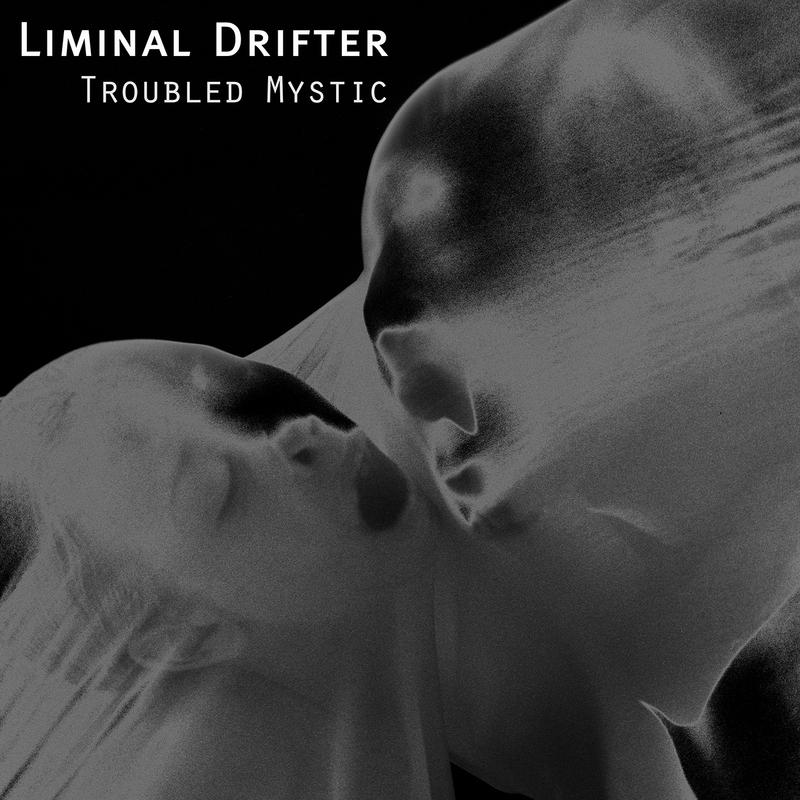 We finally get to lay the title track on you from Liminal Drifter‘s forthcoming debut album (19/8/15). A collaboration with English dream-pop artist Chloe March, ‘Troubled Mystic’ is the perfect introduction to the measured, spacious beauty of Liminal Drifter. Drawing on the seminal sounds of trip-hop pioneers Massive Attack and early Warp electronic acts such as Black Dog, ‘Troubled Mystic’ punctuates a bright, shuffling groove with golden swells of brass and March’s aching vocal. 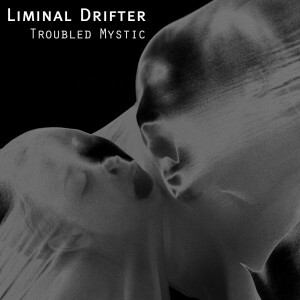 Stream the song over at SoundCloud, download it via BandCamp and find our more about Liminal Drifter here.